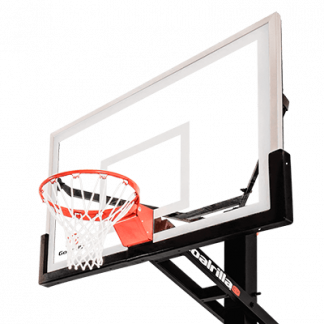 Adding a basketball hoop to your home play area is another great way to get you and your children active! 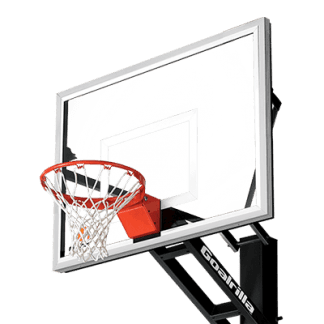 Here at Play N’ Learn, we have a variety of basketball hoops for your space and for any experience level. 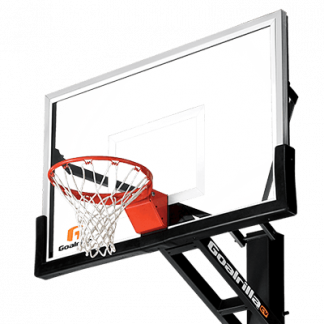 Additionally, we carry the two best brands, Goalrilla and Proformance. 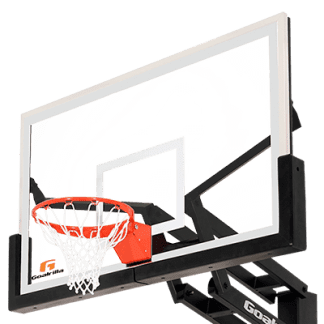 Both brands have high quality, adjustable, glass backboard basketball hoops. 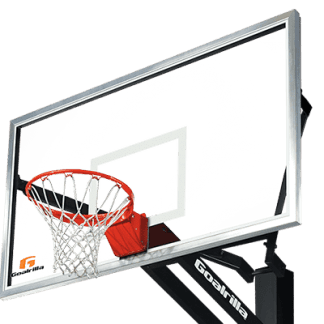 Additionally, when you buy your Proformance or Goalrilla basketball hoop , we deliver and install year round. 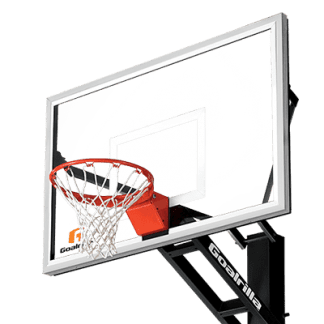 In addition to offering quality residential and commercial playground equipment , we strive to offer equipment that complements these playgrounds. 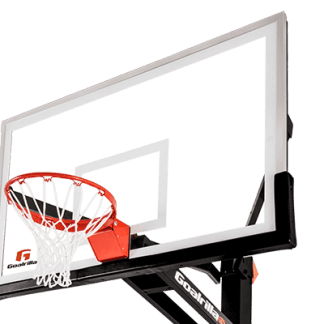 Whether its basketball hoops, trampolines, or even rubber mulch, we want you to have a space for you and your family to enjoy. 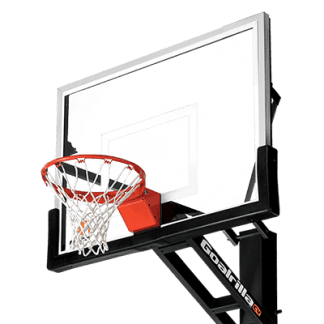 Not sure what basketball hoop is best for your family? Then check out our FAQ’s or contact us! 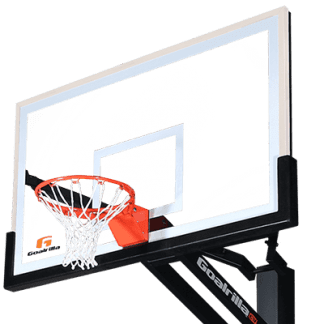 You’ll see that adding backyard swingsets, trampolines, and basketball hoops is made easy when you choose Play N’ Learn!